New land policy proposed for port-based industries. To boost economic growth, the government will soon come out with a policy for awarding land to port-based industries at 12 major ports, which among them have an estimated 2.64 lakh acres. New Delhi : To boost economic growth, the government will soon come out with a policy for awarding land to port-based industries at 12 major ports, which among them have an estimated 2.64 lakh acres. The development follows directions from Road Transport and Highways Minister Nitin Gadkari to the major ports asking them to come up with a project shelf and land database on the premise that leveraging land for commercial advantage would generate additional revenue for ports. "The policy envisages grant of concession to port dependent industries (PDIs) for setting up dedicated facilities in major ports for import and/or export of cargo and their storage before despatch to their destinations for a period not exceeding 30 years," the Shipping Ministry said. The ministry has invited comments on the land allocation draft policy from stakeholders by September 29. "The government is committed to improving the level and quality of physical and social infrastructure in the country. Allocation of waterfront and associated land to port-based industries on a PPP/captive basis is one of the areas which have been identified for participation/investment by the private sector in major ports," it said. The port-based industry is one which requires 100 per cent captive berths/back-up area for import of raw material or export of finished goods. The government said that though some berths and facilities have been set up at some major ports under the existing guidelines, "the potential for development of such facilities is not yet fully realised". "This is attributable mainly to the absence of clearly defined benchmarks for price discovery for the proposed allotment and lack of clarity in the existing guidelines about the processes to be followed," it said. Of late, there has been demand for putting in place a structured policy to facilitate land allotment for development and operation of port facilities by any industry dependent on it. "The objective of this policy is to generate committed business for major ports on a long-term basis by facilitating development and operation of dedicated facilities by industries which are substantially dependent on it for import and/or export of their cargo and thus play a catalytic role for the Sagarmala project, it said. 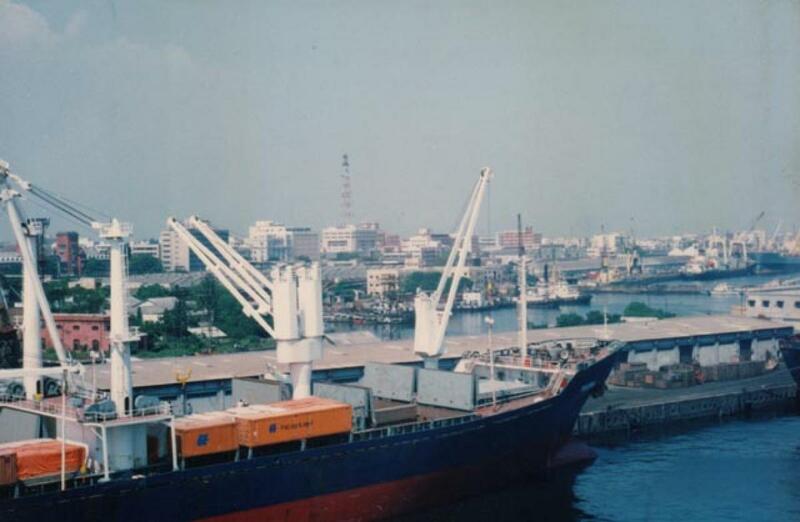 The Mumbai Port Trust alone has about 753 hectares with it valued at about Rs 46,000 crore.